A more active week of airship raids on Britain saw 48 killed in and around London (31) ­– but Zeppelin L15 brought down by gunfire near the Thames estuary – 22 killed in the North-East (April 1), and 13 killed on Scotland’s East Coast (2). The Russian Army continued its encouraging spring with Eastern Front successes against the Germans north of Bojan, Galicia (March 28), near Pinsk (30) and in the Liakhovichi region (April 2), both Belarus. And further south, their Trebizond Campaign (February 5-April 15) to take Armenia from the Ottomans proceeded with the crossing of the Baltachi Darassi river (27), victory in a battle at Kara Malachkan (31) and crossing the Upper Chorok river to take Ottoman fortifications (2). Meanwhile, in Egypt, the grand development was the 1st Anzac Corps’ departure for France, while the newly formed 2nd Anzac Corps acquired its first commander, General Alexander Godley. 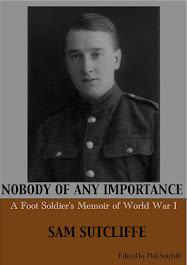 ‘Lieutenant Wickinson liked to have a programme of work ready for each day and, presumably because our Sergeant was able to avoid working with us*, he occasionally asked me to go to his tent of an evening. We would sit and discuss progress and make plans. I enjoyed this unusual procedure, smoked his very nice cigarettes, and got to know this shy, young officer fairly well. I needed no telling that this relaxed relationship began as I entered his tent and ended when I left it. I can’t recall ever having discussed it with my mates and was probably more punctilious than they in behaving correctly when on parade. My heart almost bled for the young Lieutenant on one occasion when we had set up a chain of signal stations at half-mile intervals. Suddenly, gunfire broke the silence and shells shrieked overhead. Fear did things to my stomach. 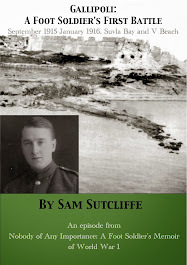 I had by now achieved freedom from the day-and-night tension one endured in Gallipoli, and this sudden artillery outburst shocked me and temporarily I thought war had spread to this part of Egypt. Still, for the most part, our training went rather better than that. Our energetic Colonel quite rightly said we must be terribly out of touch with shooting. I think I can say that we all thoroughly approved of arrangements made for our firing practice. The desert was anything but flat, and the range comprised a fairly extensive hillside dotted with clearly numbered, empty, petrol cans. The instructors allotted each man a can. We followed load and fire orders which varied from taking careful, single shots to ten rounds rapid fire. Using then-new Mark VII ammo and the short rifle, I didn’t suffer so much from the kick as I had done with the old, long rifle**. At conclusion, we each handed in our empty cartridge cases, plus the remaining live ammunition and the total had to be equal to the number of bullets first issued. * Because he spent most of his days at work on his oil paintings - don’t ask… but see Blog 88 March 13, 2016. ** Lee-Enfield supplied the main British Army rifle 1895-1926; bolt-action, ten .303 rounds in the magazine, loaded either a round at a time or in 5-round “chargers”; the First World War model was the SMLE MK III, price £3 15/-, introduced in 1907 along with the Pattern 1907 sword bayonet; however, training in Malta February-August, 1915, my father’s Battalion had been issued with the older, “long” version (30.2-inch barrel compared to 21.2-inch); redesigns simplified the Mk III during the war, for ease of manufacture more than usage, apparently; Lee-Enfield took its name from the designer of the bolt-action system, James Paris Lee, and the Royal Small Arms Factory in Enfield – adjacent to the district where my father grew up, Edmonton, North London. A hundred years ago this week… at Verdun, the German Army bombarded the Bois d’Avocourt and Bois De Malancourt areas with 13,000 trench mortar rounds, then their infantry overwhelmed the French defences (March 20). But a couple of days later, when they tried to move on and take nearby Termite Hill, French artillery held them back, they suffered heavy casualties, and reverted to digging in (22). In the East, the slaughterous Lake Narach Offensive (initiated March 18, in present-day Belarus) proceeded with a fruitless Russian attack near Riga (Latvia, 21) and a modest success for them the following day, when they took 1,000 prisoners (22). They also added to their many winter/spring advances elsewhere on the Eastern Front (crossing the Dvina at Jacobstadt, Latvia, 21) and down in Turkey where the progress of their Trebizond Campaign took in more territory on the upper Chorok river (Armenia, 26). At sea, in the English Channel a German submarine torpedoed the SS Sussex on an apparently civilian ferry crossing from Folkestone to Dieppe; 50 to 100 passengers and crew drowned (March 24). And in the Mediterranean the liner-converted-to-troopship Minneapolis, which had conveyed my father’s Battalion from Mudros, Greece, to Alexandria, Egypt, two months earlier (January 12-14, see Blog 79 January 10, 2016) after they were evacuated from V Beach, Gallipoli, was torpedoed (23). She was sailing from Marseilles to Alexandria with a cargo of horse fodder and only 179 men on board (12 died in the original explosion). She took two days to sink. 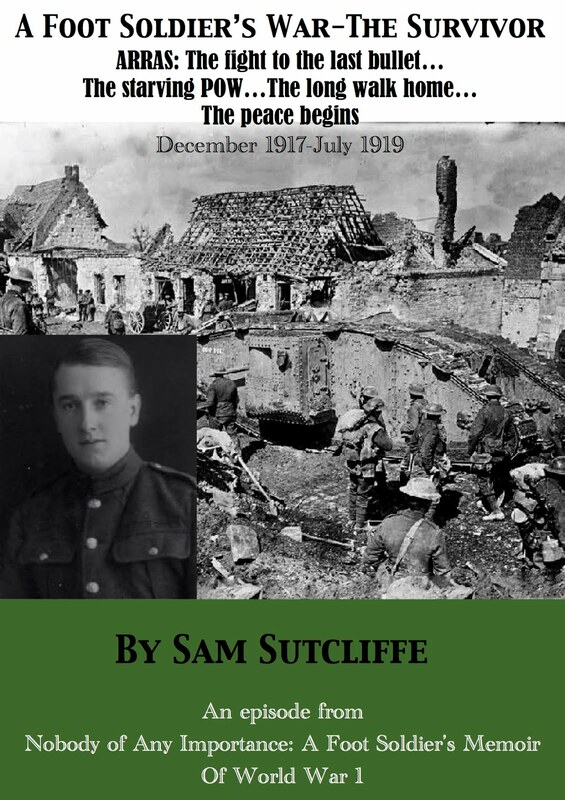 Last week, my father wangled ways to escape the attentions of the ’orrible RSM who persecuted him and his fellow Signallers. Then he rather enjoyed encounters with an eccentric NCO who eluded ordinary duties to do oil paintings of the desert and the of new, young Lieutenant determined to brush up their skills on the ancient and, Sam thought, redundant skill of sending messages via heliograph. ‘Occasionally, leave of absence for a whole day was granted, so we could spend a few hours in Cairo. Travelling took up much of the time, but on the French-run trains the journey was comfortable – the upholstery rich, floor space ample, and stewards served good cool drinks at low charges – and, at times, enriched by entertainment. I had received a parcel from home. In it I found a large, home-made fruit loaf, one of the good things my mother made (you may recall the hard cake with which, as young office workers lunching by the Thames, Ted and I would attempt to down seagulls). A couple of pals I gave some to praised it lyrically. The more unexpected items included two light, cotton, faun shirts; I knew I must not be seen wearing them around camp, but I risked it on days off, even accompanied by a pair of light, cotton trousers which I bought off a local for a few piastres. In this garb, I felt like a real dandy and the spice of danger in sporting forbidden gear added to my pleasure. I wore them several times on Cairo visits and got away with it, though surely I must have puzzled one or two Military Policemen. A card manipulator and conjuror provided part of the entertainment on the Cairo-bound train. His sleight of hand made cards do all sorts of seemingly impossible things. Standing at one end of the coach, he held all the passengers’ attention — in fact, he eventually discovered playing cards in many of their pockets. Perhaps a confederate had placed them there, but it was all enjoyably mystifying. 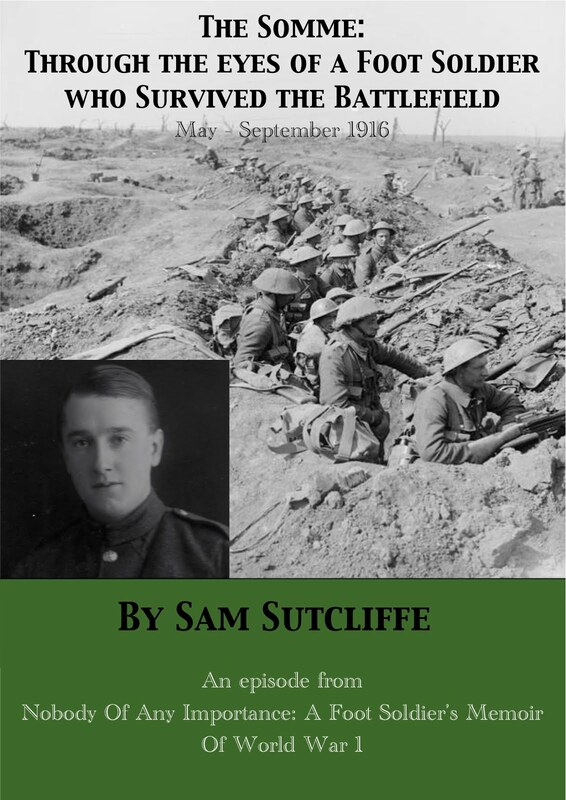 Next week: The young Lieutenant’s programme of work goes astray and sees Sam’s Signallers under fire again – the “friendly” yet still dangerous kind on a British Army artillery range.